Posted by Kearsten Chapman on December 6, 2016 at 11:44 AM. Filed under Smart Home, How To, Around the Home, News . First, consider your needs. Do you want to add smart technology throughout your entire home, or add smart devices one room at a time? Second, choose the types of products that would make your life easier. Think about the activities that take place in different rooms on a daily basis. 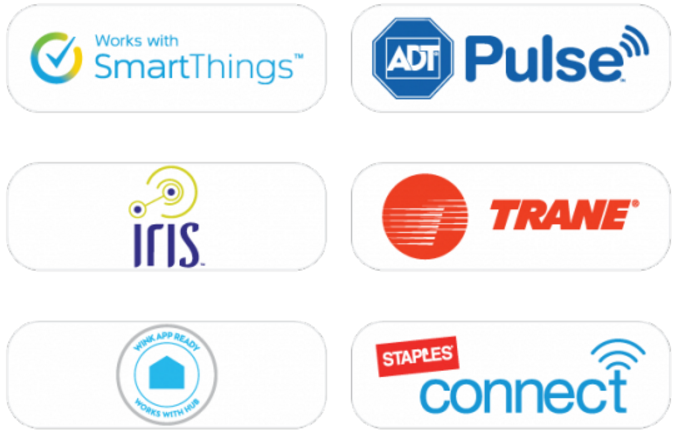 Which of these would be more enjoyable or easier with the help of smart home products?There is more than one way to build a smart home, but for most homeowners, a good place to start is by choosing a hub (aka "the brain" of the smart home) first. 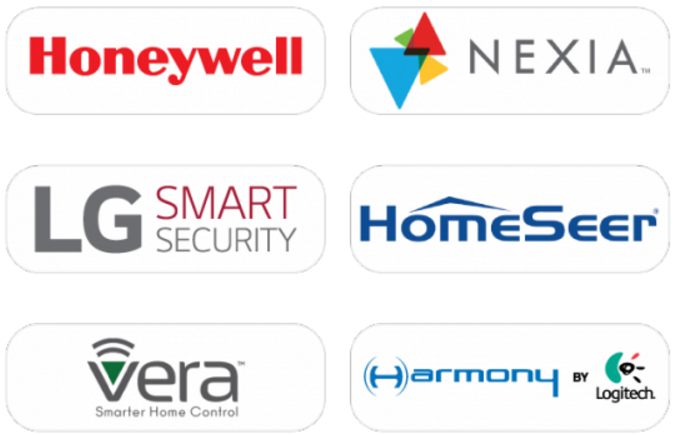 There are many great ones out there like Samsung SmartThings, Wink, Nexia, Lowe's Iris, or LG Smart Security. Or if you already have a security system in your home, companies like ADT, Vivint, or AT&T Digital Life also provide smart home solutions. With the right hub, you'll be able to control a number of devices using voice control through Amazon Echo or an app to seamlessly control your home and save energy from your Apple watch, phone, tablet, or computer. In addition to the energy savings and convenience benefits, there are also security benefits such as not coming home to a dark house anymore and creating a "lived-in" look at home when you're not there. Ensuring your smart home is compatible with other devices will also make it more useful now and help make future upgrades easier. 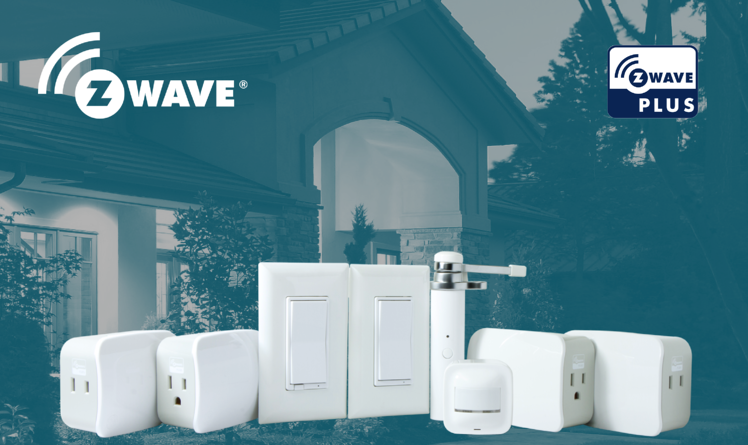 Z-Wave products make up the largest ecosystem of interoperable products that are available across widely recognized brands, allowing you to create your ideal smart home. Once you select your hub, you can start selecting more Z-Wave devices like door locks, lighting controls, thermostats, sensors and more. 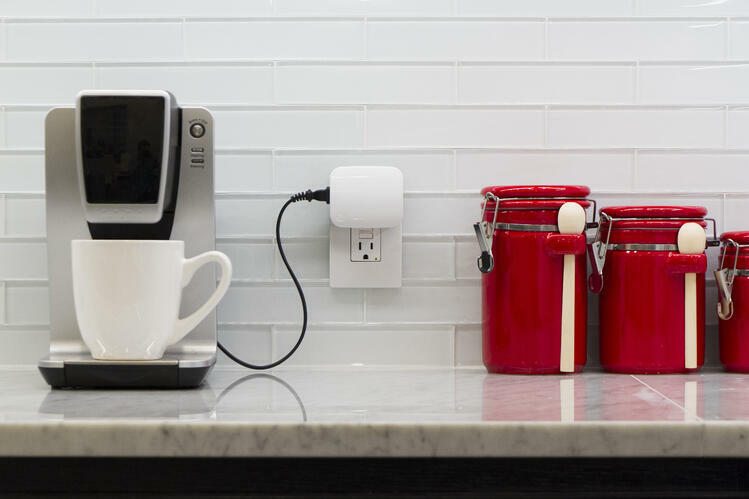 Whether you're looking for ideas for quick and easy weekend DIY projects for making your home even smarter or you're just getting started, here are some of the latest Z-Wave products to consider for your next DIY smart home project. Smart Motion Sensors take convenience to the next level. Placed in key locations like laundry rooms, hallways or the garage, portable Z-Wave motion sensors can signal lights to turn on and off based on occupancy, giving you the convenience of hands-free operation and added energy savings. The discreet, versatile sensor can be mounted on the wall or ceiling or simply placed on a shelf, table, or desk–making them perfect for any room with a detection range up to 180 degrees and up to 45 feet away. Once you decide on the best sensor placement in your home, you can choose to power the sensor with the built-in batteries or with USB power. Imagine walking into your home late at night and turning on the lights, the TV or both without searching in the dark for a switch or remote. After your Z-Wave smart switch is plugged into the outlet, common appliances and lights can be plugged into it and controlled from a smart phone. It doesn't get much easier than that! In addition to letting you control lights, electronics, and small appliances remotely, smart switches can also help reduce energy costs by setting on/off schedules and restricting access to appliances after a set time. Other benefits of Z-Wave include the ability to speak to other Z-Wave products, extend the range of your mesh network and trigger whatever is plugged in to automatically turn on or off when certain things happen. The plug-in GE Z-Wave Plus Dual Outlet Smart Switch provides ultimate flexibility for your home by allowing simultaneous control for two devices to be automated and controlled together at the same time. The perfect solution for 2 lamps or devices on each side of a couch or bed! 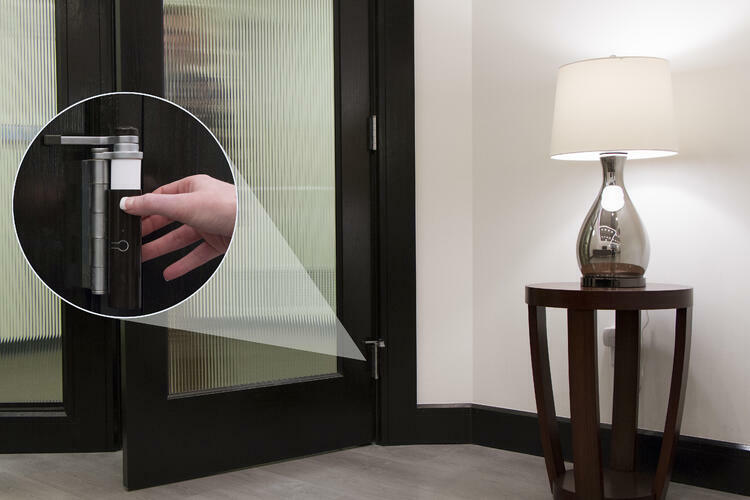 Unlike many other window and door sensors that just stick on the outside of the door, the hinge-pin smart door sensor is the industry’s first battery-operated door sensor that discreetly fits onto the door hinge to monitor the door opening and closing. 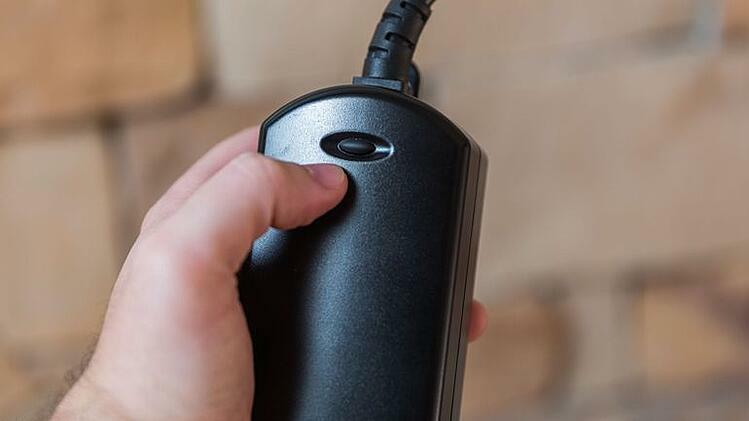 Since the small unobtrusive sensor uses the existing door hinge and pin, you don't have to worry about altering the room's aesthetics, or having wires, door trim or crown molding interfere with the door sensor, making set up and installation a breeze. 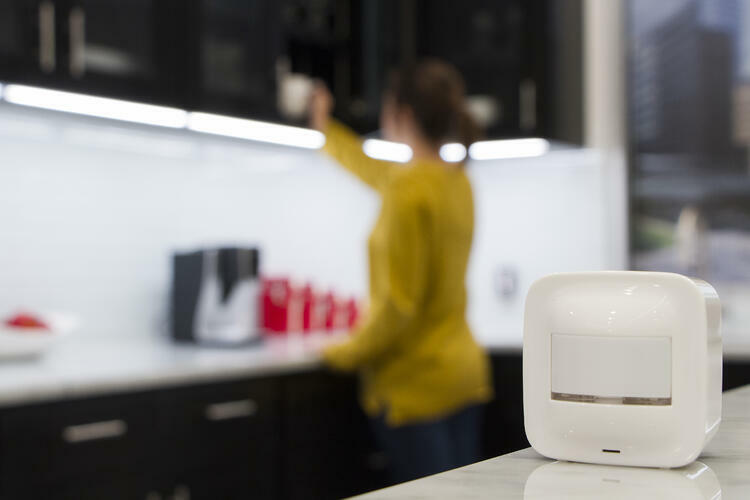 By simply opening or closing the door, the sensor uses Z-Wave technology to wirelessly trigger scenes throughout your home and send and receive information to your Z-Wave hub, helping you stay safe and in control of your home at all times. Automate your lights to turn on and welcome you when you walk in, automatically adjust your smart thermostat, receive alerts or trigger alarms when doors unexpectedly open. Proper exterior lighting can create a safer trek from the car to the front door and offer peace of mind with added security by creating a lived-in look to help prevent potential burglaries. An outdoor smart switch delivers simple automation for your landscape, patio and seasonal lighting. Perfect for summertime, nighttime or anytime, simply plug the outdoor smart switch into any standard outlet and automate and control backyard lights, electronics, fountains, pumps and more. When choosing a Z-Wave outdoor smart switch, important features include a durable weather-resistant housing and a protective outlet cover for outdoor use in all seasons.